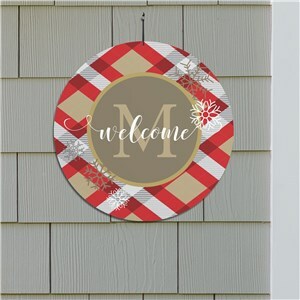 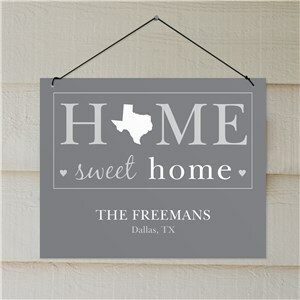 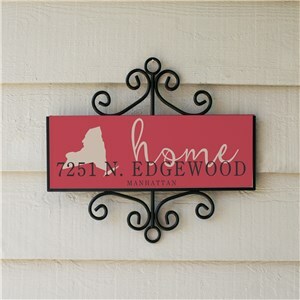 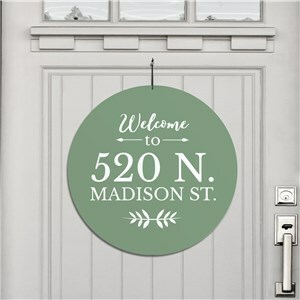 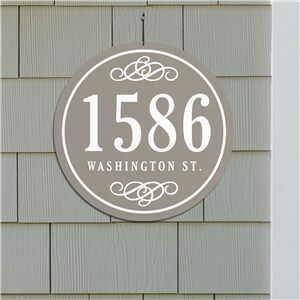 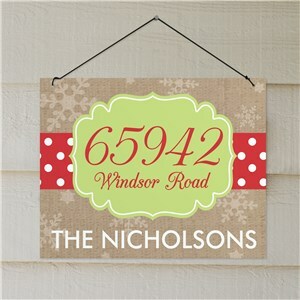 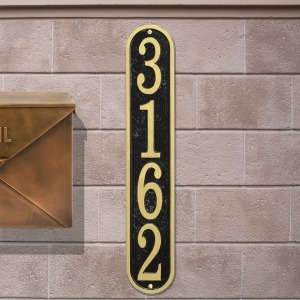 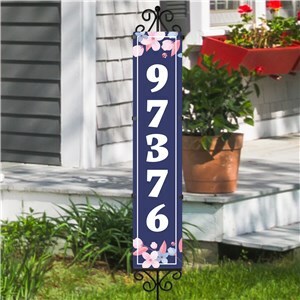 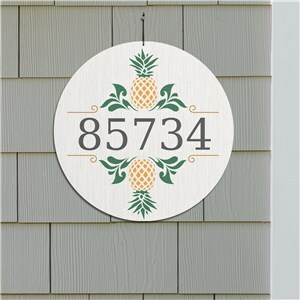 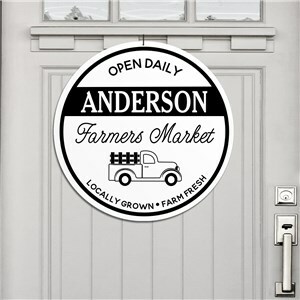 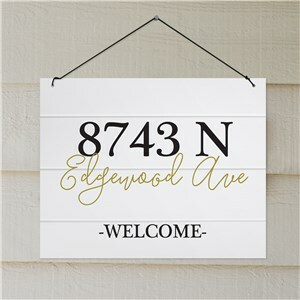 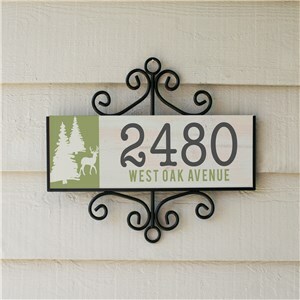 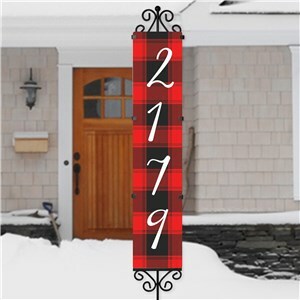 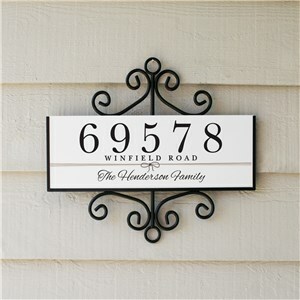 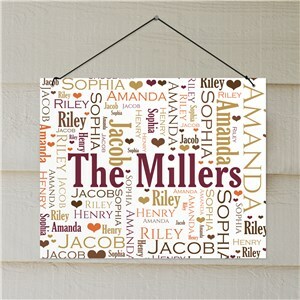 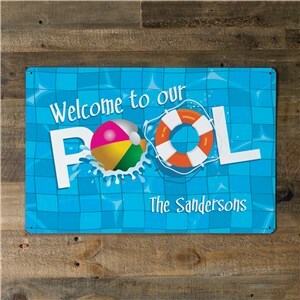 Beautify the outside of your home with personalized address signs and lovely personalized welcome signs! 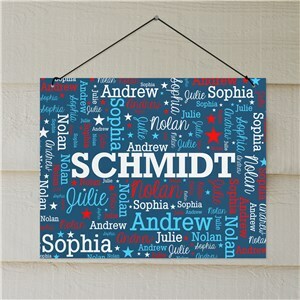 Your name is art with our personalized name signs, too. 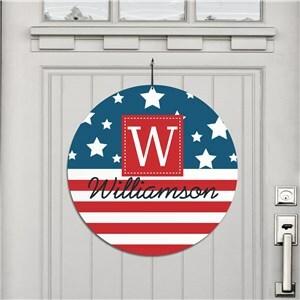 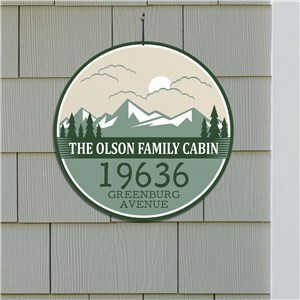 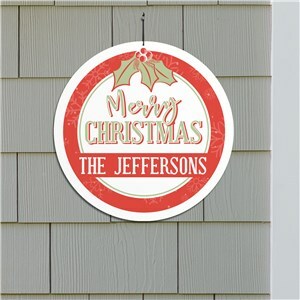 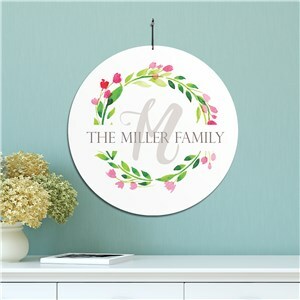 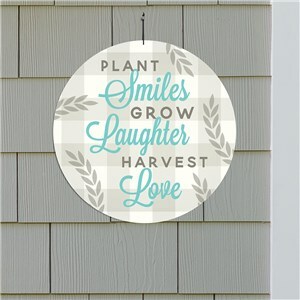 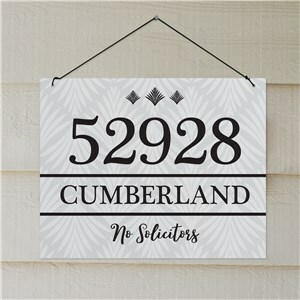 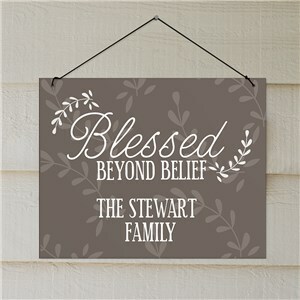 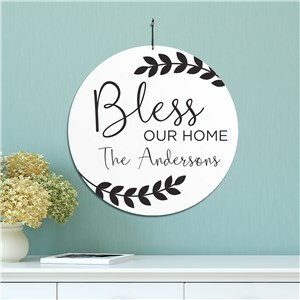 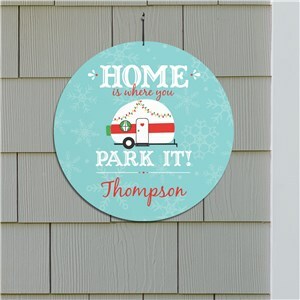 Display these personalized house signs outside your door, on a mailbox or on a fence - where ever you need someone to see that it is your house!